I have grown quite partial to white Rhône blends, and happily, a few local versions have arrived on the doorstep over the past week or so providing quite impressive quality/value propositions. The grape varieties involved are marsanne, roussanne and viognier in varying styles and proportions, with each satisfying in their own way. But first a brief note on the grape varieties themselves. Marsanne makes full bodied white wines and tends to higher yields, forming part of the blend in white St-Joseph, Crozes-Hermitage and Hermitage in the northern Rhône and in white Côtes du Rhône more generally. It can tend to produce flabby wines, left to its own devices. In Australia, it finds homes in Nagambie and the Yarra Valley, as well as a smattering of other regions. Roussanne is also allowed in blends of white Hermitage, Crozes-Hermitage and St-Joseph, but suffers more from issues in the vineyard than marsanne (irregular yields, powdery mildew and rot, among others). 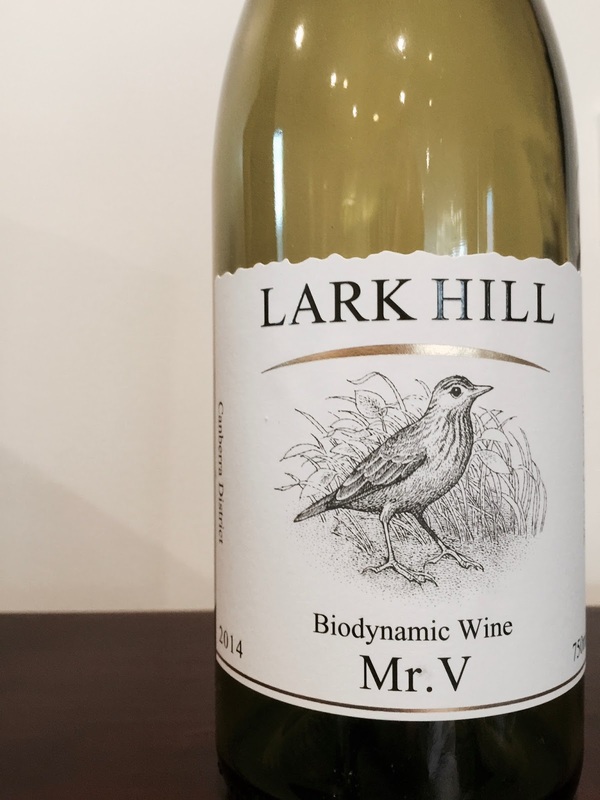 It is aromatic and has some acidity, and adds these characters in blends with marsanne, which contributes the body. Its Australian footprint is small. 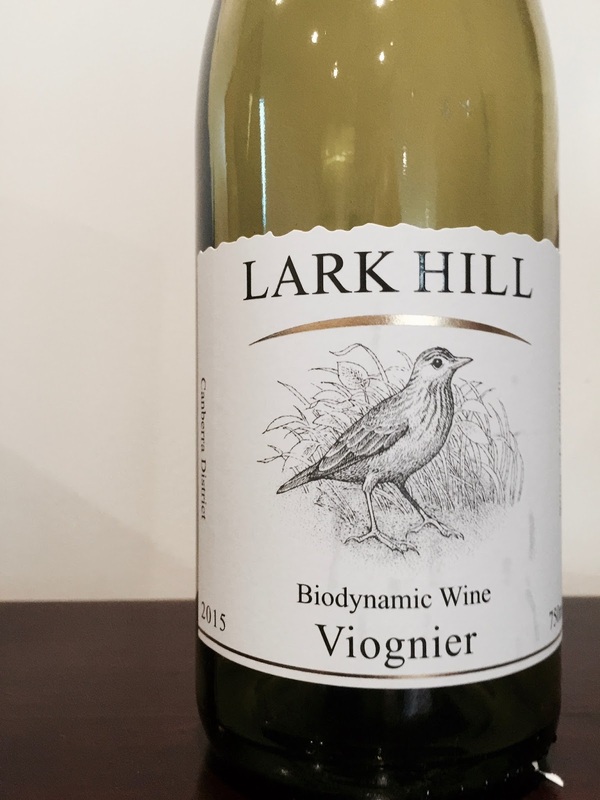 Viognier tends to produce wines that are high in alcohol and colour, low in acidity and with powerful aromatics of apricots and stone fruits. Its finds its most famous homes in Condrieu and the tiny Chateau Grillet in the northern Rhône valley. 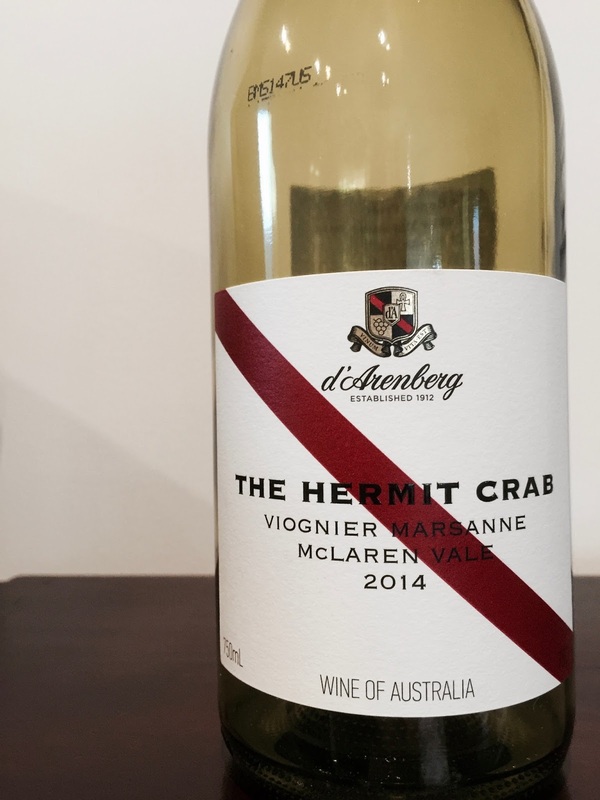 In Australia, it is grown all over but appears to perform best in cool to temperate regions with great care applied in the vineyard and winery. Here are a few local versions that impressed.